We moved to EDH last year and visited many potential preschools. Lil Scholars was the only pre-school my daughter walked in and felt immediately at home. Kristin and her staff are definitely the type of teachers that are just made to be around kids. The environment is fun, and educational; a lot of hands-on activities, and my daughter absolutely loved attending here. I feel this school helped her prepare for kindergarten and introduced her to a great group of little friends. Our child is enrolled at ‘Lil Scholars and he loves it! As soon as he arrives it’s “Mom who?”. The teachers are wonderful and we are so impressed with the director/program. She has provided extensive literature on the preschool/monthly newsletters, parent/teacher conferences, a clean, educational and loving environment… We highly recommend this school! 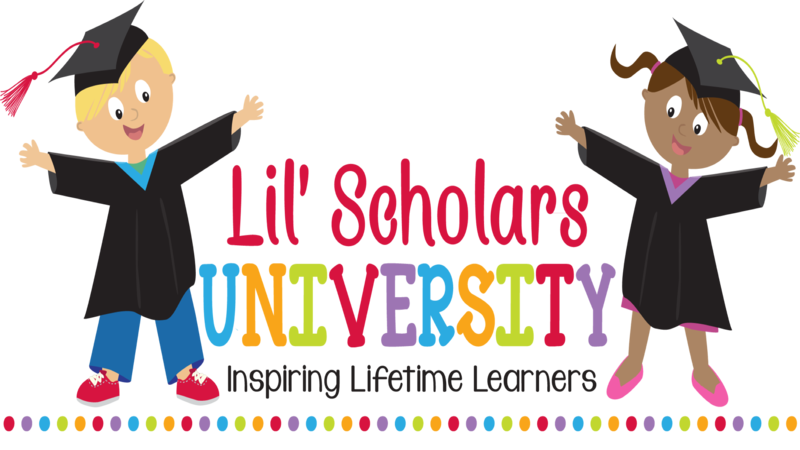 MY CHILD JUST STARTED WITH LIL’ SCHOLARS! I AM ABSOULUTLY IMPRESSED WITH THE THE TEACHERS AND THE PROGRAM! I HIGHLY RECOMMEND THIS SCHOOL!